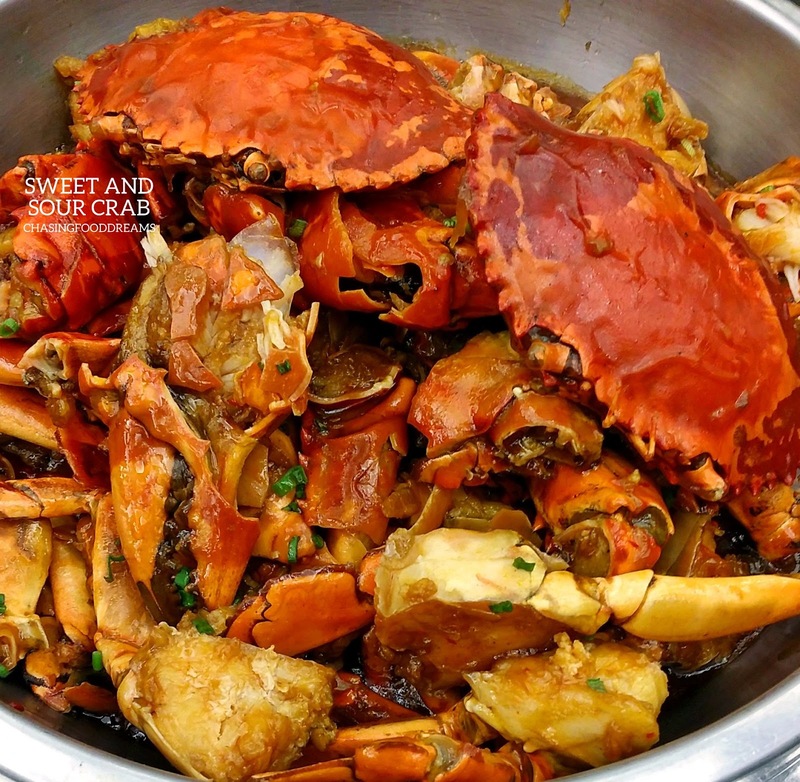 CHASING FOOD DREAMS: Chatz Brasserie, PARKROYAL Kuala Lumpur: It’s All About The Crab at the Weekend Seafood Buffet Dinner! 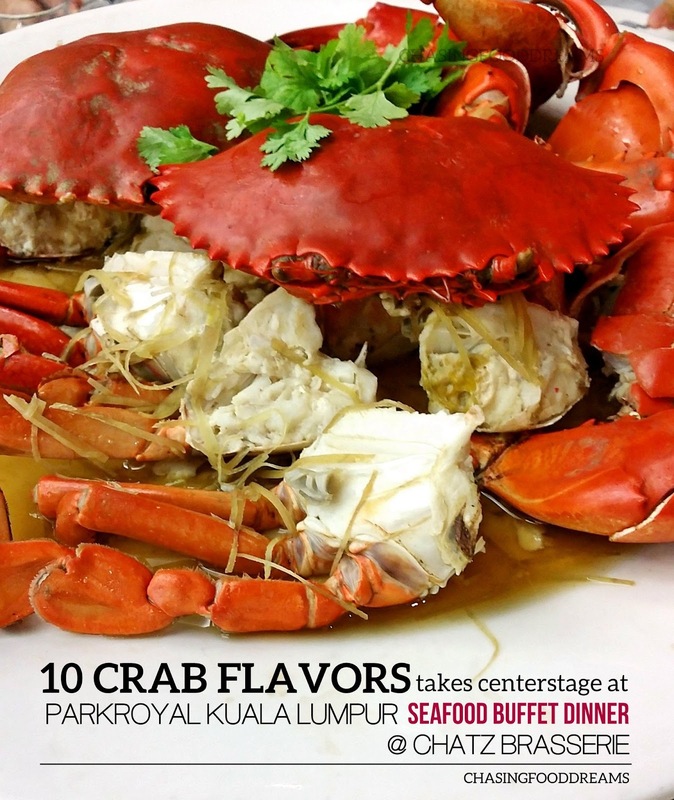 Chatz Brasserie, PARKROYAL Kuala Lumpur: It’s All About The Crab at the Weekend Seafood Buffet Dinner! 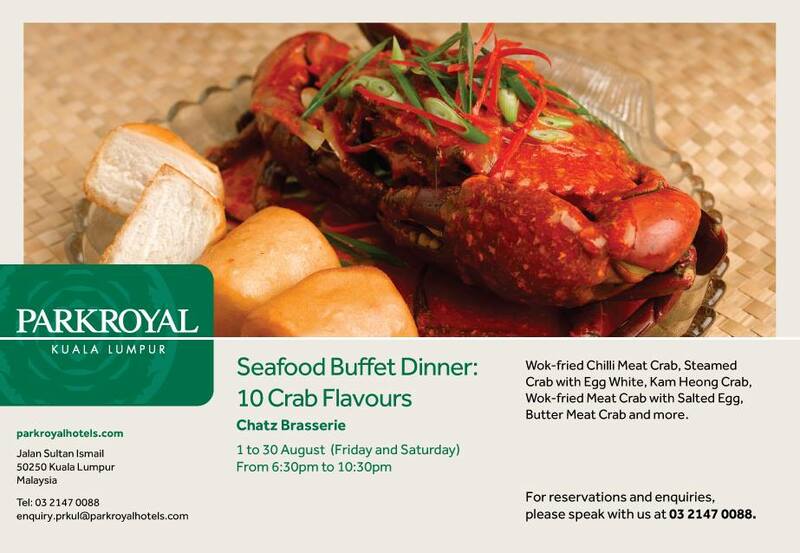 10 Crab Flavours takes center stage at the Weekend Seafood Buffet Dinner! Crustacean lovers… get ready for a crab feast! 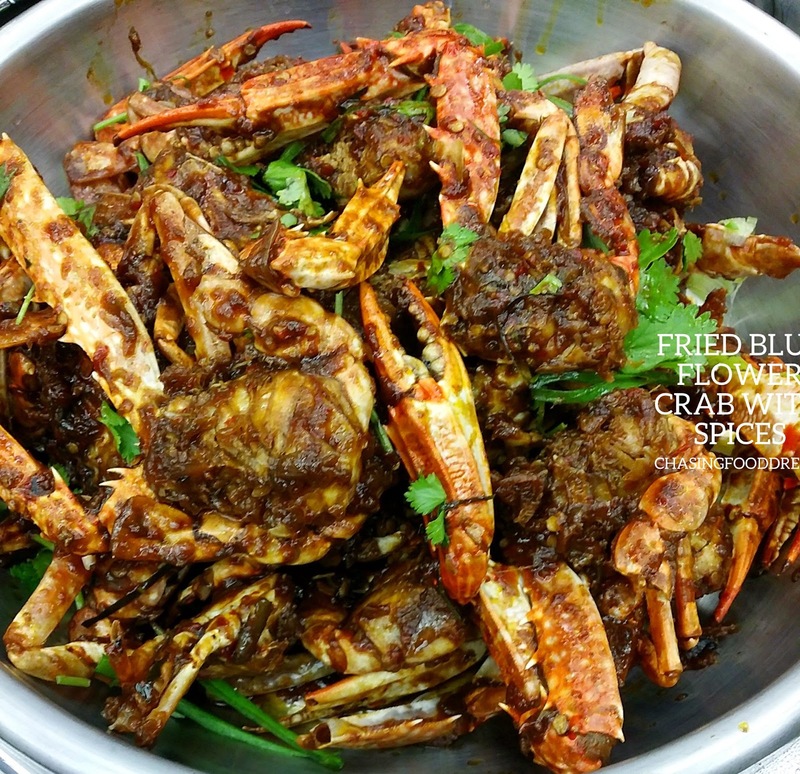 Its crab, crab and more crab at Chatz Brasserie’s weekend Seafood Buffet Dinner at PARKROYAL Kuala Lumpur starting August 1 to 30, 2014. Feast on 10 flavours of crab together with unlimited refills of freshly squeezed fruit and vegetable juice at the seafood buffet dinner available every Friday and Saturday. The Seafood Buffet Dinner not only serves up 10 flavours of crab but features local and international seafood delicacies such as a variety of frilled fish, prawn, cockles, clams and oysters. The Seafood on Ice will also be featuring chilled Mud Crab, Blue Ocean Crab and Sri Lankan Crab. Even the Salad Bar has Caribbean Crab Salad, Crabmeat & Mango Salad and Kerabu Isi Ketam. Expect the soup of the day to be Crabmeat Soup while the Noodle station will feature Prawn and Crabmeat Noodles and Tomyam Crab Noodle Soup. 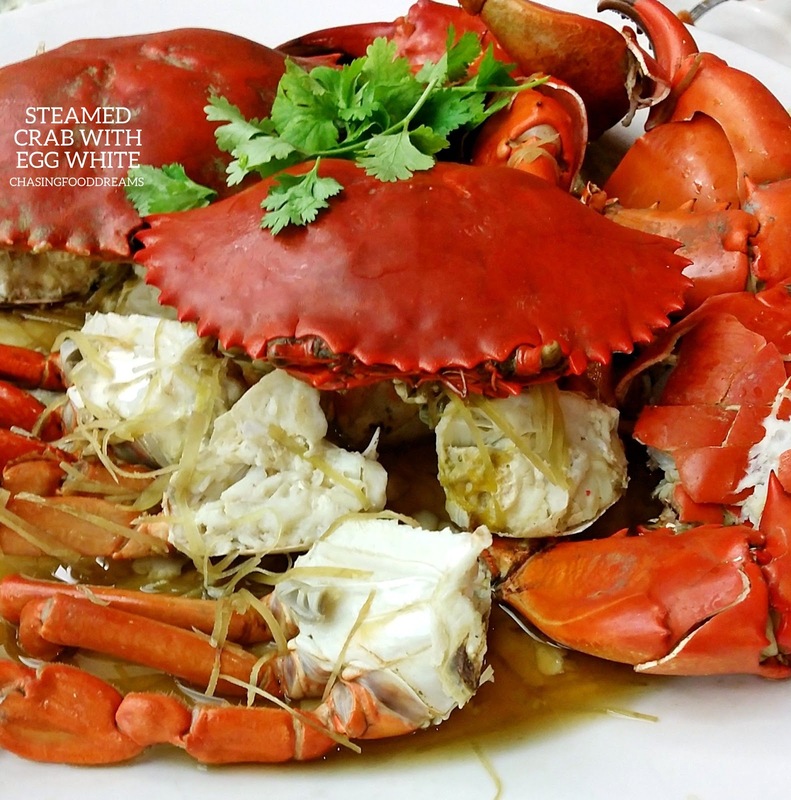 We kicked off with the classic Steamed Crab with Egg White. 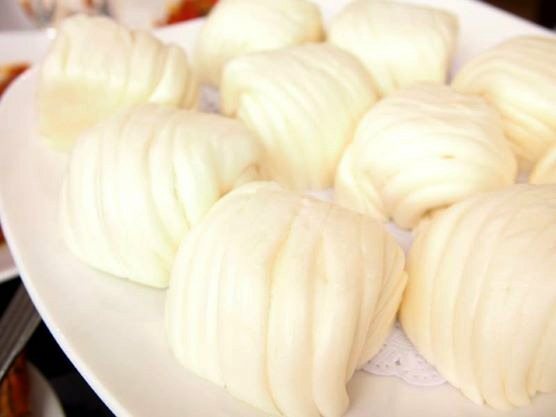 Meat crab steamed till sweet perfection with soft egg white and ginger. Frankly this is still the best way to savor fresh crab in my books! 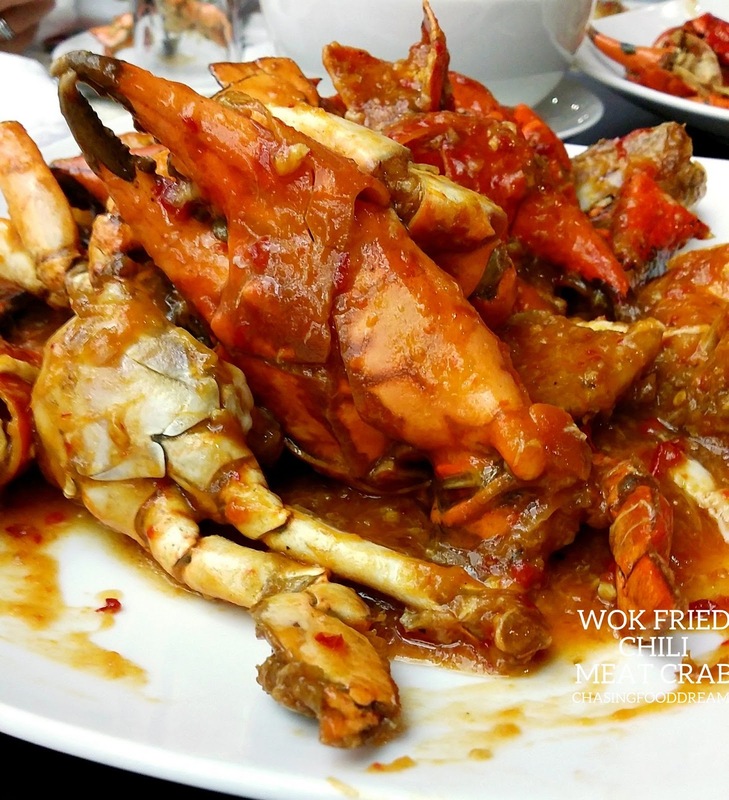 If I need to pick a few more favorites, Wok-Fried Crab in Marmite Sauce, Kam Heong Crab and Butter Meat Crab rocks! These sauces just amped up the meaty crabs all to another level of flavours. 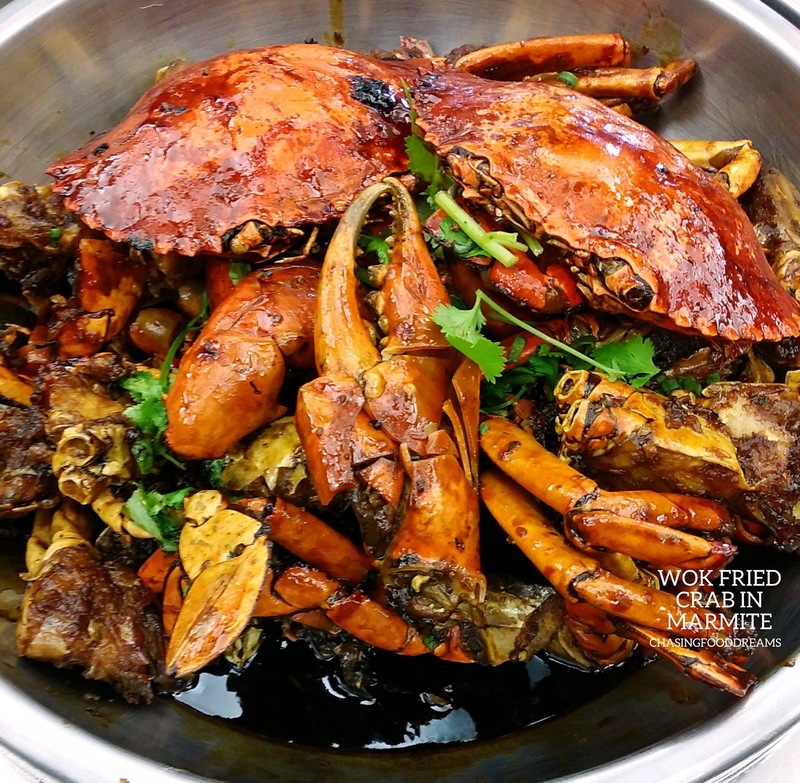 The Wok-Fried Crab in Marmite Sauce is absolutely divine with a heavenly aroma of marmite. 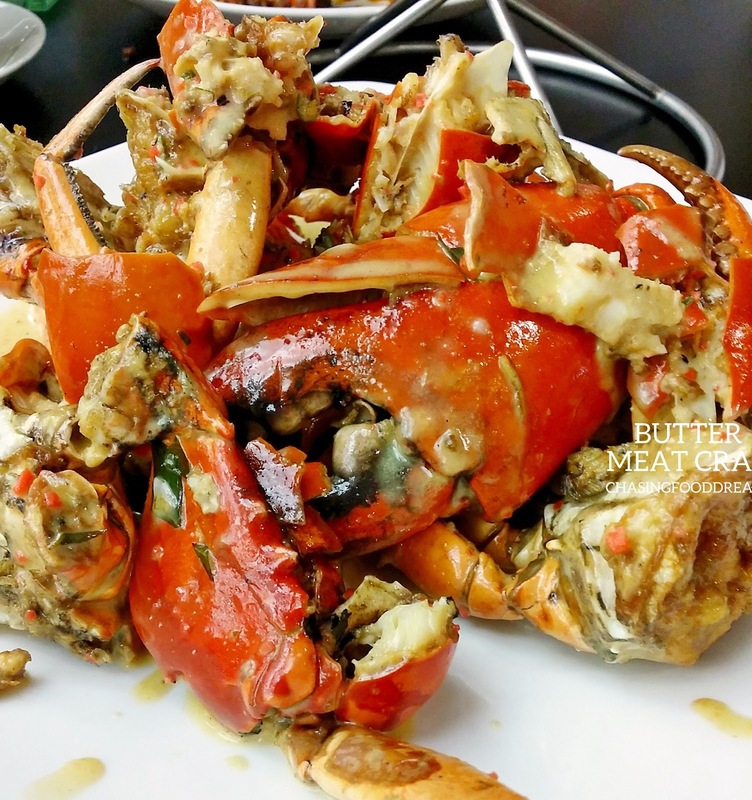 The creamy butter richness of the Butter Meat Crab makes me put in extra effort of licking and sucking the shells clean. 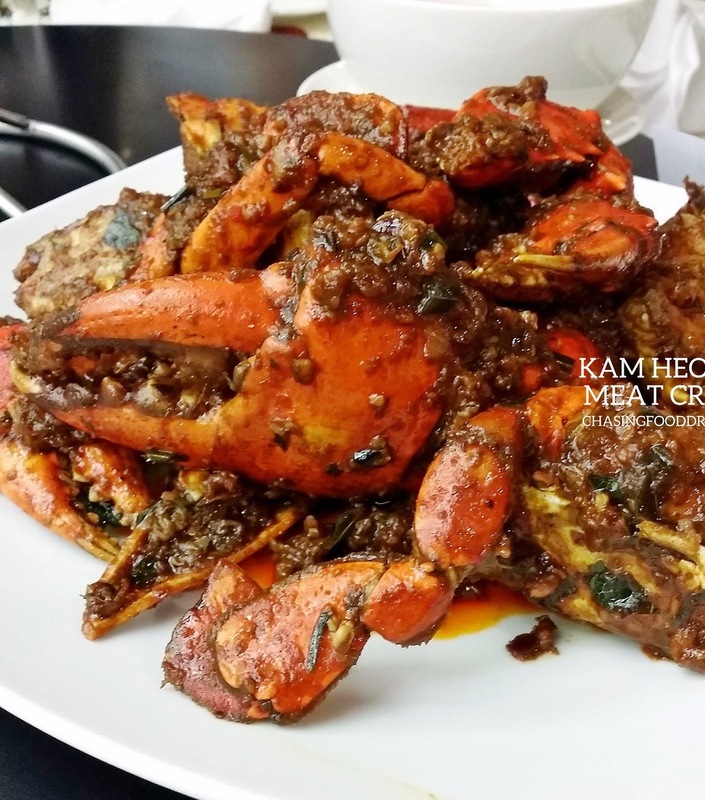 Kam Heong Crab is a medley of complicated savory flavours all nicely balanced. 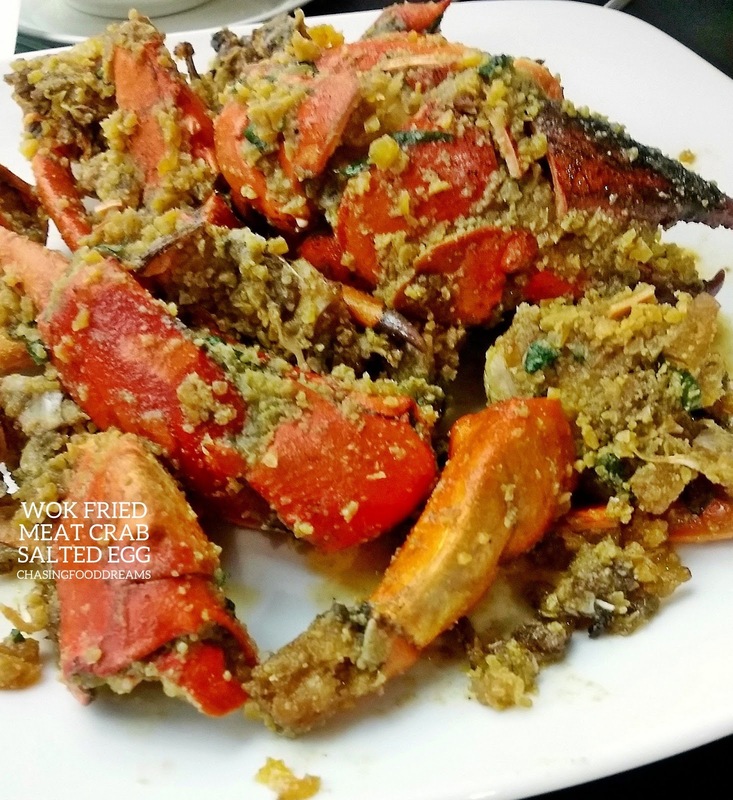 And how can we have a crab feast without the ever popular version made famous by the heavenly luscious salted egg? 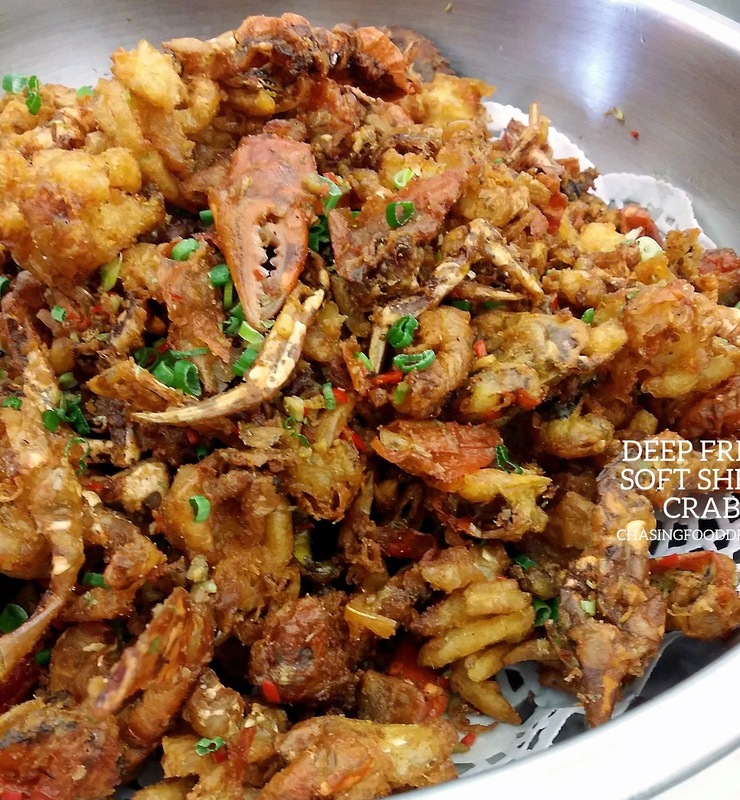 The extra cholesterol laden Wok Fried Meat Crab with Salted Egg may just make some of us break our cholesterol for weeks at one go but it’s all worth it, I tell you! 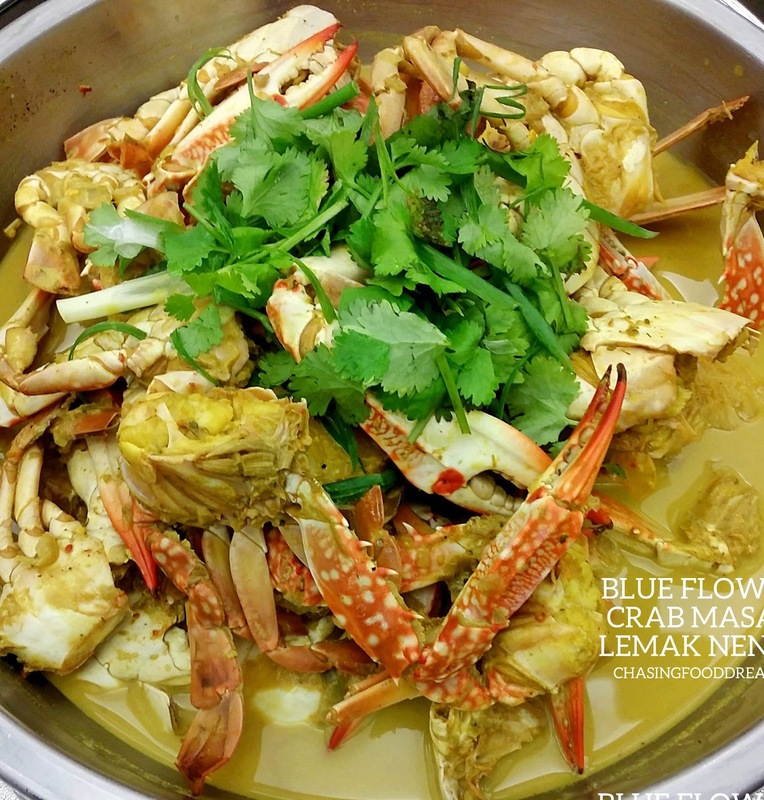 You may want to go adventurous and try out the flower crabs cooked in two styles such as Blue Flower Crab Masak Lemak Nenas and Fried Blue Flower Crab with Spices. To lessen the guilt, each table will be presented with a whole Steamed Fish for your own enjoyment. 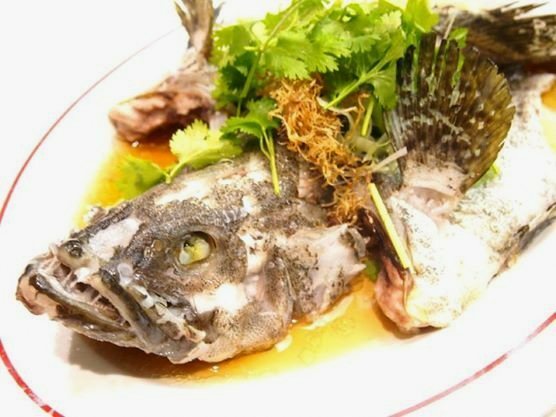 The Steamed Fish is cooked Chinese style with superior soy sauce and fried ginger and coriander. 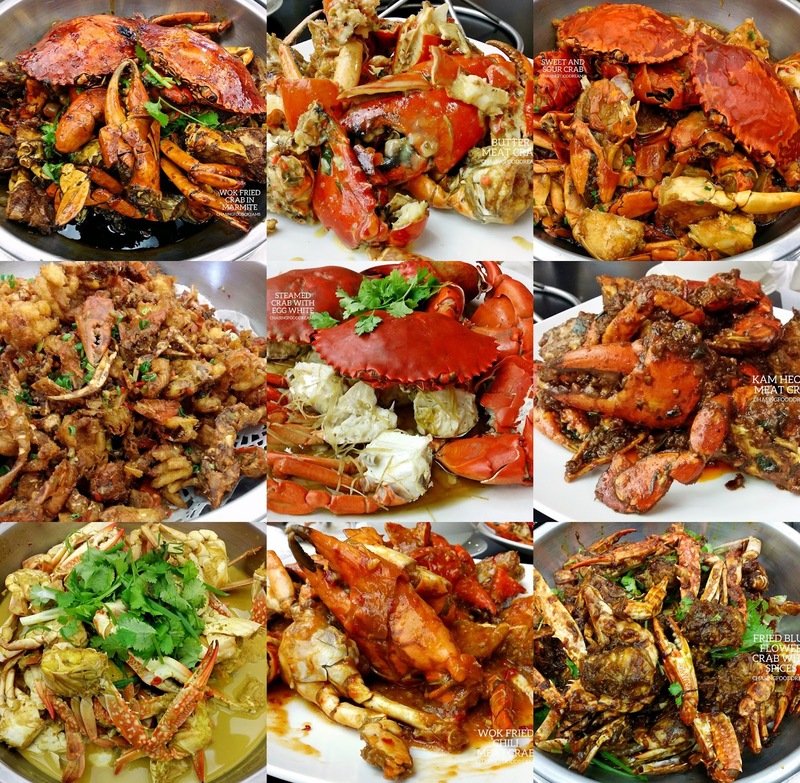 Besides all the above, there’s more crustacean dishes like Baked Crab Pudding and Crab Aglio Olio. There is also a Baked Salmon Coulibiac at the carvery station served with Crabmeat Cream Sauce. The kaleidoscope of seafood is made merrier with the Juice Bar. Choose classic juices or customize your own! Weekend Seafood Buffet Dinner featuring 10 Crab Flavours is available from 6.30pm to 10.30pm priced at 115 nett per adult and RM57.50 nett per child. However, for the whole month of August, the promotional price for this buffet is now available at RM85 nett per adult. So make sure to make your reservations in August now! T.G.I. FRIDAY’S Launches New Menu! Eat withlocals.com: Dining Nyonya with Eric!